She does it all: project management, programming, design, has created a successful startup, has run Ignite events on both sides of the coast, and she can cook up a mean braised pork belly. 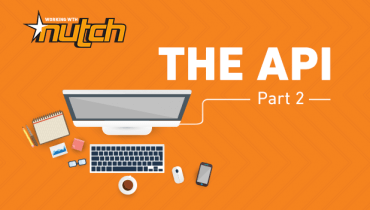 She’s Intridea’s Interaction Designer, Project Manager and more. 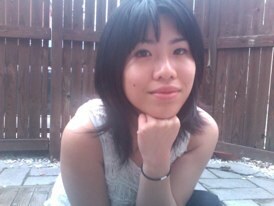 In this week’s Insider meet Patti Chan! Eventually, Patti left that company to do her own startup, 600block. She used that opportunity to dive into Rails development. “It changed my job and my future because it made me a much better programmer, almost overnight.” So what is 600block? “It’s the largest collection of daily specials (happy hours, half-off steak nights, margarita Mondays) based in Baltimore, by and for locals.” While she was developing the startup she was also busy freelancing and teaching on the side. 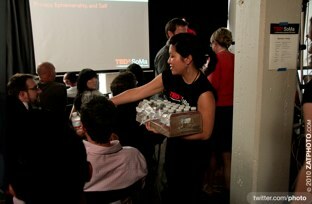 She started at Intridea by helping out on various projects like HowAboutWe and Grub.it when she had time. Patti lives in the Castro neighborhood of San Francisco, a place she describes as “lively, pretty and safe.” She recently gave up her car and walks everywhere. She likes to spend time cooking and eating out, playing Dominion, browsing the library, and catching up on Hulu and Netflix. A voracious foodie, she has her thumb on all the new restaurants in the area, and she can even whip up a variety of her own specialities including some of her favorite requests: cantonese congee (with salted pork and thousand-year-old duck eggs), BBQ, and garlic eggplant. 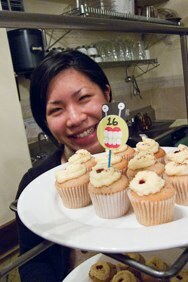 In fact, the first thing Patti wanted to tell me about during our interview was the Iron Cupcake throw-down challenge she participated in, a monthly Big Event in SF. Not one to enjoy working alone for long periods of time, Patti discovered the joys of coworking a few years ago and now works out of pariSoma, an “Innovation loft” in the SoMa district of San Francisco. “It gives me the best of both worlds: an office environment with lunch buddies, with the freedom of working remotely and managing my own schedule. I get to be part of two ‘company cultures’ — Intridea and pariSoma, and they complement each other nicely.” While she’s working from her spot in the loft she’s listening to Pandora “all day long” and drinking “lots of tea.” Her current Pandora stations include Adele, Miike Snow, Florence + the Machine, Bon Iver, Lyyke Li and MGMT. 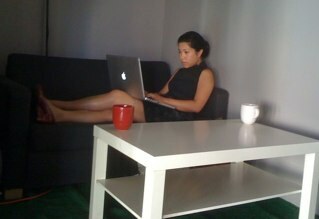 To the left is a photo of Patti working on one of the couches at pariSoma. She’s a long way away from her Arty the Turtle artwork and her early sites on Geocities’ Sunset Strip. Patti is an icon of the modern female innovator – bright, agile, avant-garde and polymathic. She’s someone that you want to be around because she exudes vitality and ingenuity. And of course, we couldn’t be more lucky that she calls herself an Intridean. 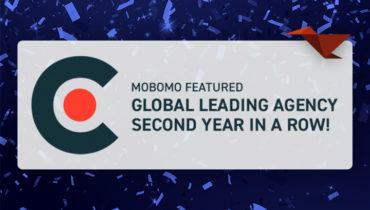 Mobomo Featured Global Leading Agency for the 2nd Year in a Row!